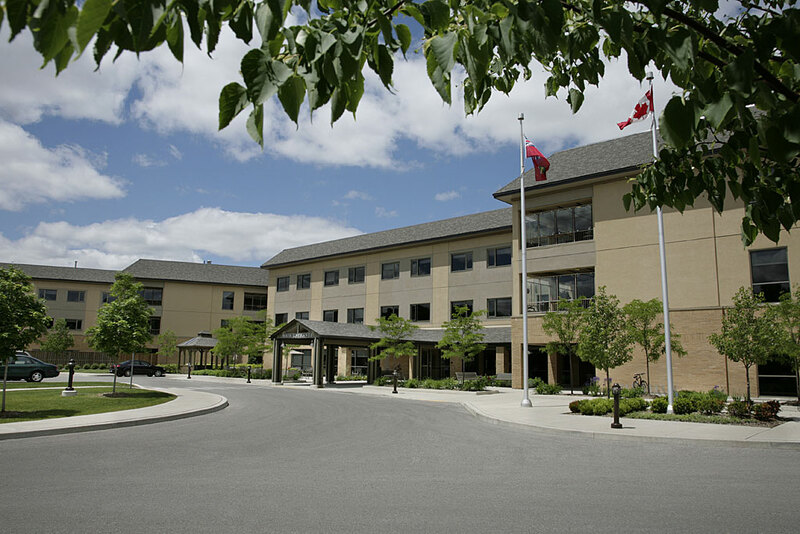 Sunnyside Home, a 263 bed municipally owned LTC facility redevelopment which opened in 2004, contains ten resident home areas of 26/27 residents. 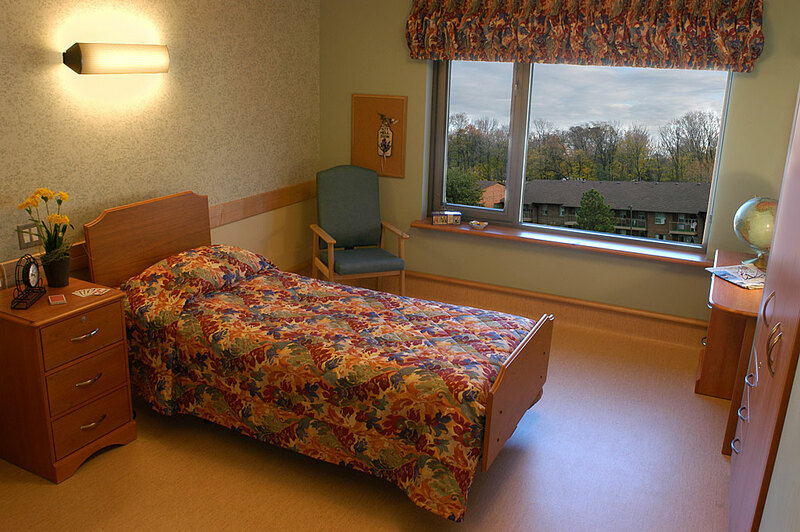 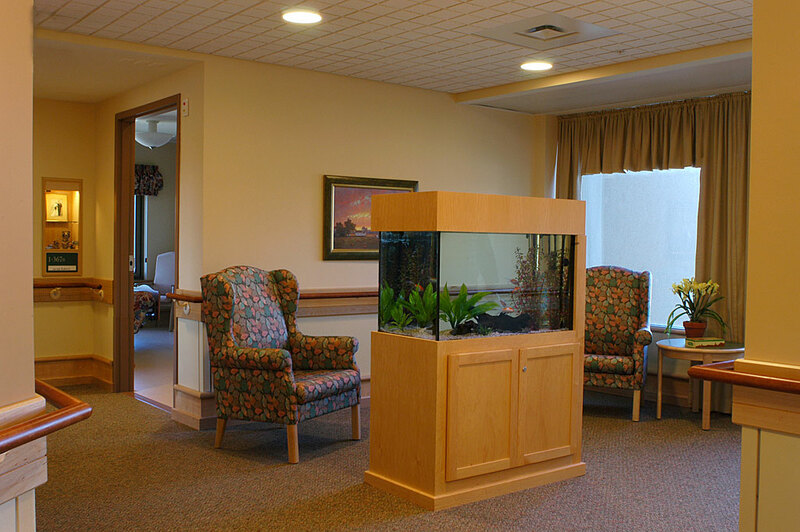 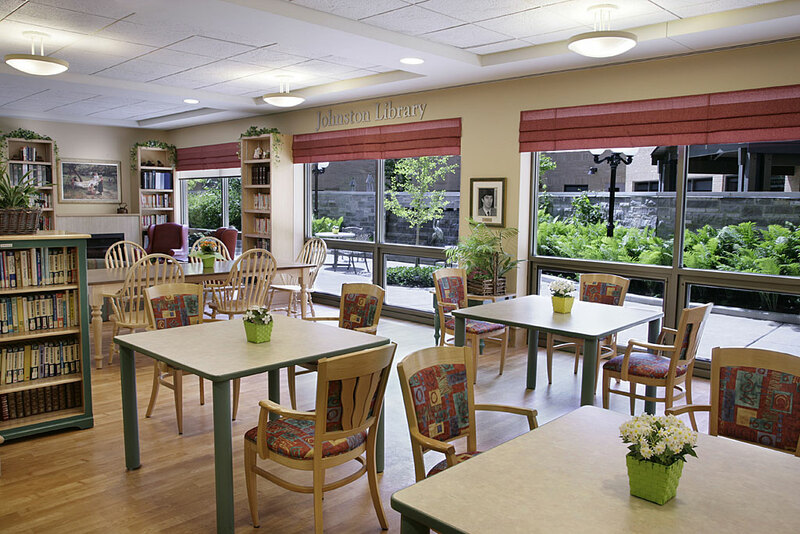 Resident home areas are self-contained living environments with bedrooms, bathing, activity and lounge space, dining areas, and staff work areas. 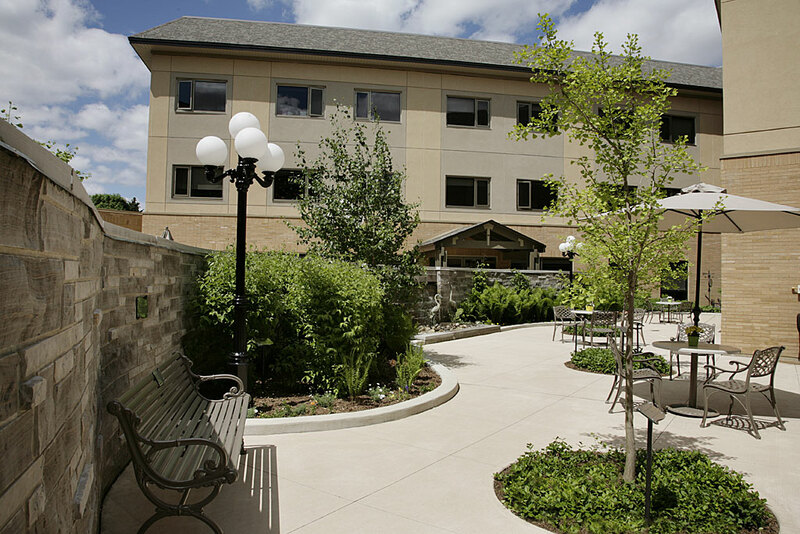 Residents and family enjoy courtyard gardens, cafe, worship centre, lounges, auditorium and two senior day programs located on the main floor.